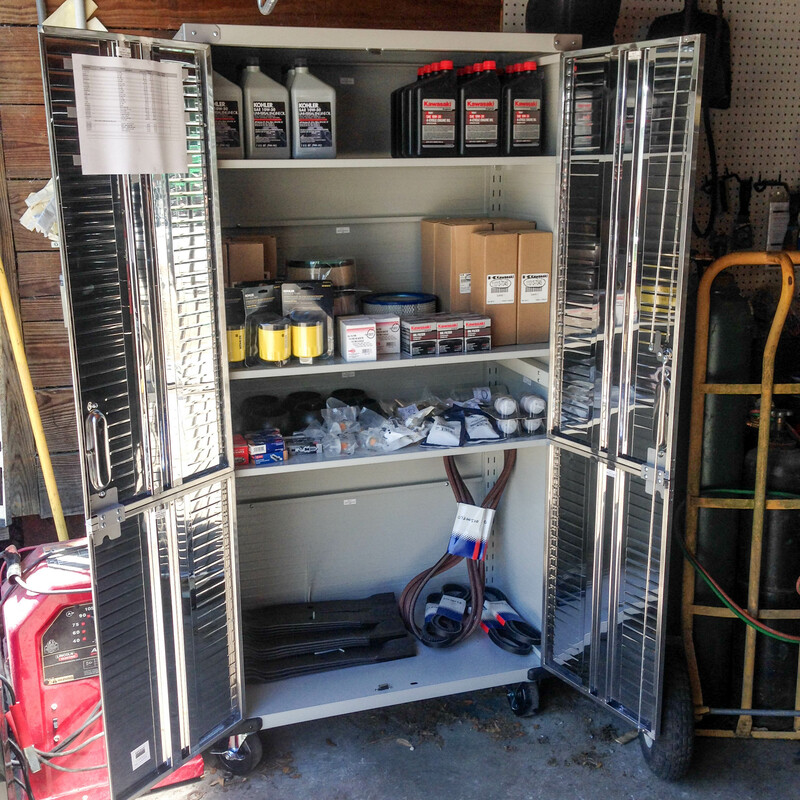 Need Parts or Repairs for your Outdoor Power Equipment? If we don’t have it in stock we can order it for you. 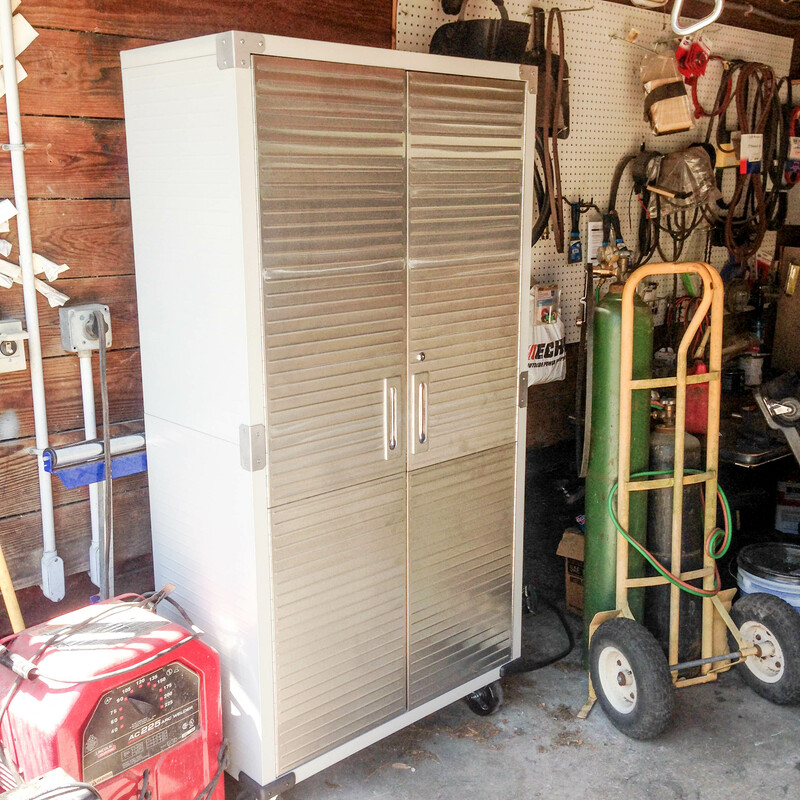 Need a Parts Locker for your Maintenance Shop? 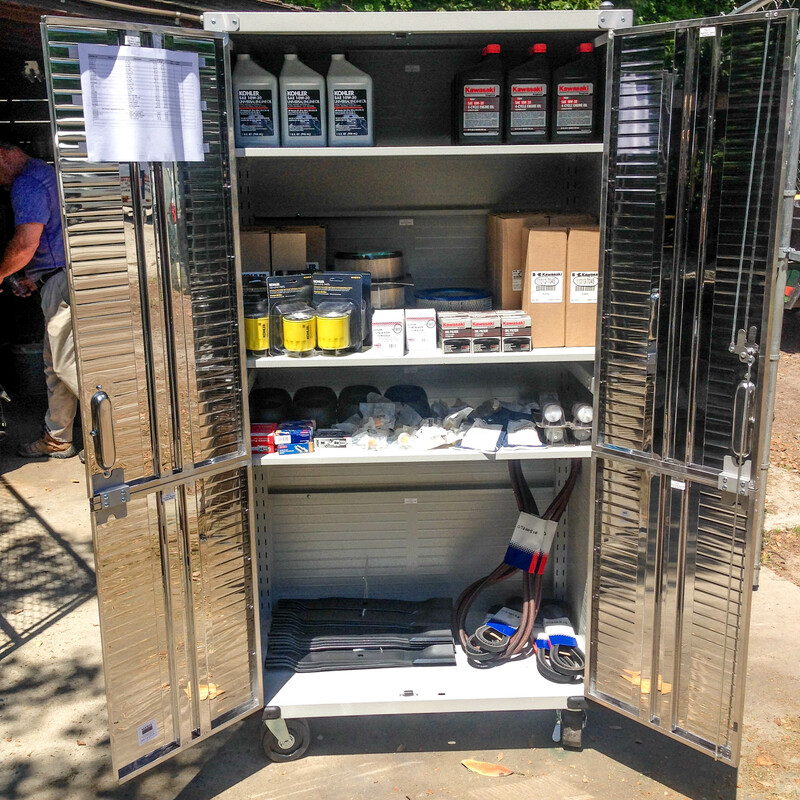 We can supply it for you and keep it fully stocked for your regular parts needs.